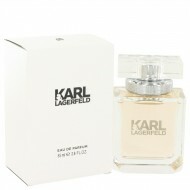 Enhance your classic style and sweet sensibilities with Karl Lagerfeld, a gentle and sensual fragran.. 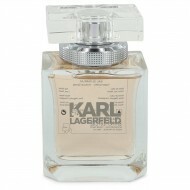 This fragrance was created by the house of Karl Lagerfeld with perfumer Jean Christophe Herault and .. 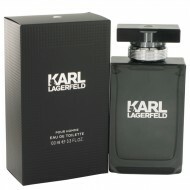 Launched by the design house of Karl Lagerfeld in 1978, LAGERFELD is classified as a refined, orient..
Lagerfeld Man is for the sleek sophisticated modern man. 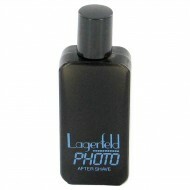 Energizing and invigorating, fresh blend of.. 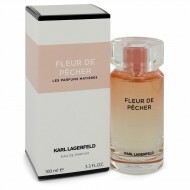 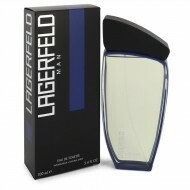 Launched by the design house of Karl Lagerfeld in 1990, PHOTO is classified as a sharp, spicy, laven..